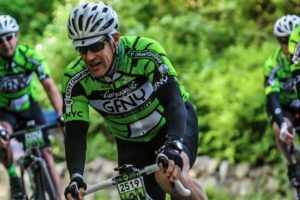 The Cycling Network International is a group dedicated to donating their fundraisers to charities. 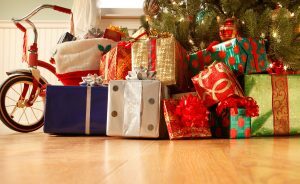 This year CNI is donating to City Harvest, a nonprofit and New York City’s largest food rescue organization. City Harvest feeds more than 1.2 million New Yorkers who are food-insecure. The goal is to raise $20,000 for donation, So far it has accumulated $4,333 in a little over a month. 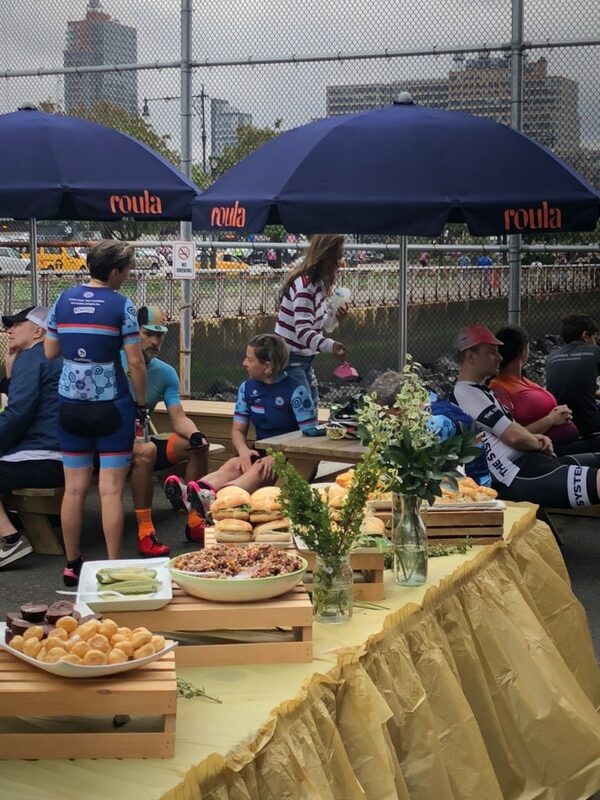 The CNI event took place at 7 am located at Roula Cycling right located The West side highway bike path on 35th street. The turnout was 50+ cyclists which made for a incredible rollout for the ride up to and over the GWB. 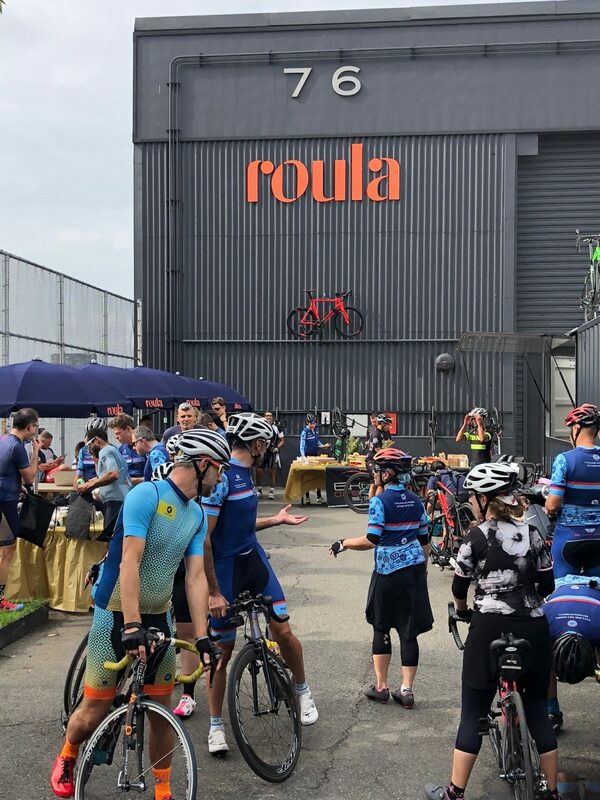 The ride ended at 2pm where everyone joined us back at Roula for food, beverages and good company. CNI was successful in getting the weekend warriors together for a good cause. 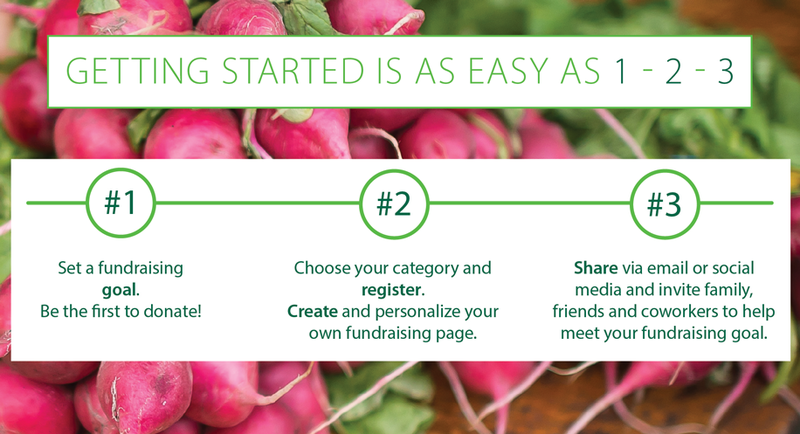 The clock is still ticking and there is still some money to raise for City Harvest. Looking to throw an event?